The flavours are all still there certainly - think cocoa, pen ink, ripe blackberry, and a multitude of spices....cloves, cinnamon and vanilla. There's a sumptuousness to the palate that doesnt tire, indeed it seems to open up and unfurl over time. Give this a spin in a decanter for half an hour and watch the flavours expand. 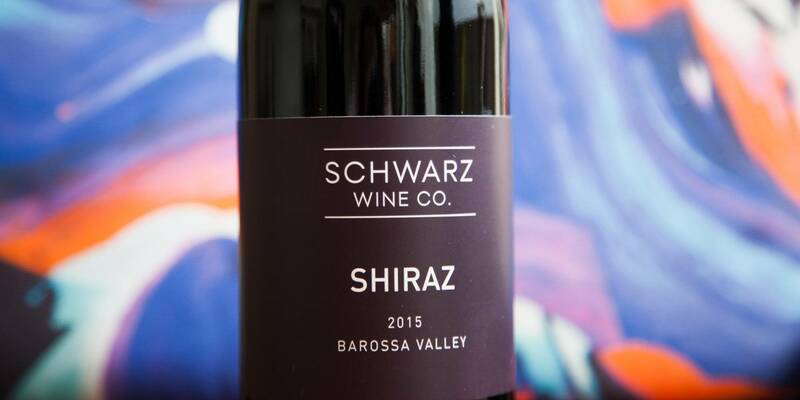 We all know and love Shiraz for its laid-back, easy-going character. This is the definitive Australian red wine for a good reason: it’s approachable, delicious, and goes seriously well with the kind of food we love to eat. Barbecued meats, hearty stews, even hunks of kangaroo if you want to go all-out Aussie. 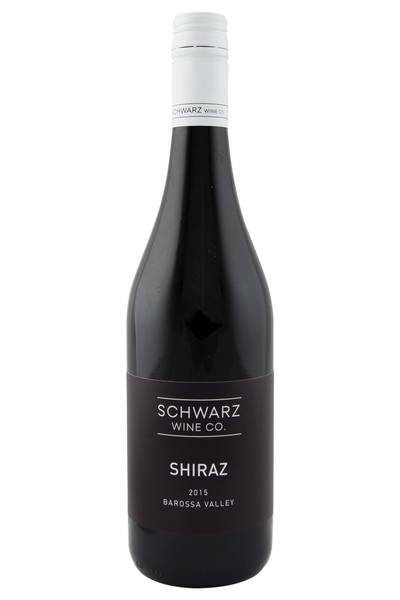 It’s also surprisingly festive - the medium body of Shiraz with its nice balance of slight sweetness and spiciness means it’s going to go well with a lot of your Christmas favourites of roast dinners, beach barbecues and leftover cold cuts and sandwiches. This particular Shiraz is going to be especially good with cheaper cuts of pork and lamb, packed full of flavour and rustic goodness. This Christmas, you can even use a glass or two of this Shiraz to make a deliciously sophisticated dessert of wine poached pears!